It’s the most wonderful time of the year, and we can’t wait to celebrate the holiday season again with each of you! All month, we’ll be decked out in holiday décor while dishing out delicious specials (to be enjoyed at our house, or yours! 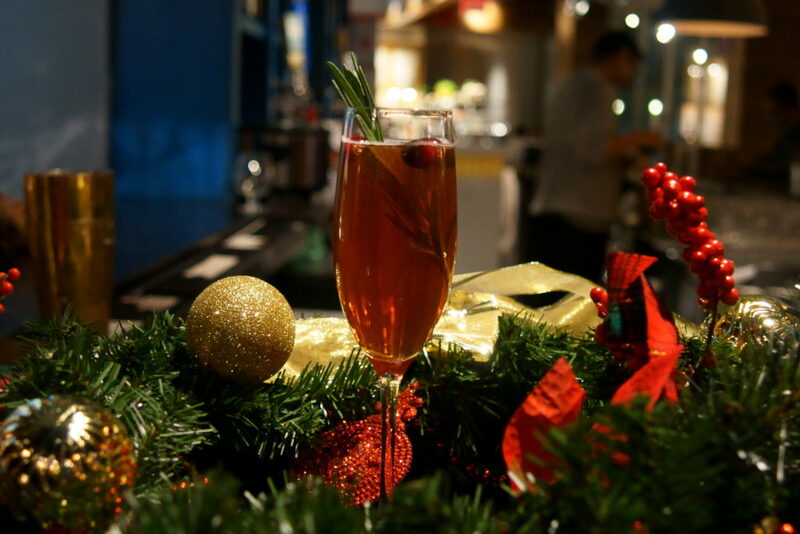 ), shaking up festive cocktails, welcoming weekly live music talent, hosting your special events in the heart of Kendall Square, and more. Holiday entertaining takes new levels at our house where we customize every wish on your list. We can accommodate parties of 24-252 people with curated experiences for a gathering of family and friends, large-scale company holiday parties, corporate luncheons with full A/V capabilities, and more. Contact info@sumiaohunan.com for more information. 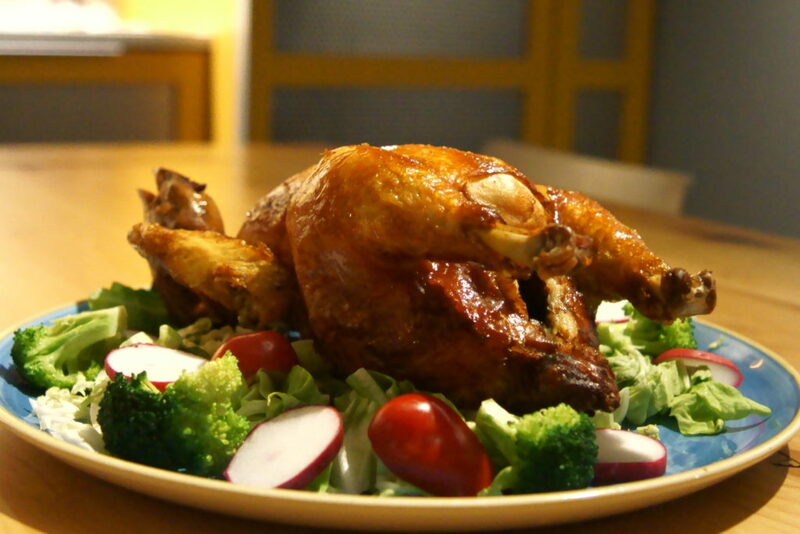 And because a way to someone’s heart is through their stomach, give the gift of Sumiao this season. We offer gift cards for all occasions that give the recipient a night in Hunan via Cambridge at their leisure. 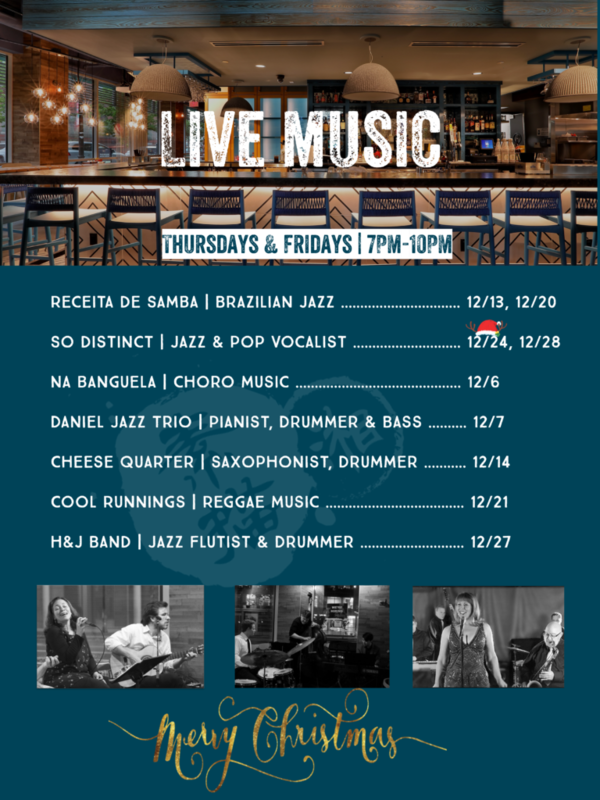 Every Thursday and Friday, join us for live music by Berklee School of Music alums taking center stage at Sumiao to bring revelers one of the most unique live music experiences in Cambridge. We’re excited to have many returning artists this month, and we’ll also be welcoming a new jazz/pop vocal band, So Distinct Music, for a special Christmas Eve performance; guests are encouraged to request their favorite holiday tunes for them to play! Complimentary admission; Thursdays & Fridays from 7:00pm-10:00pm. Wishing you and yours a most joyous and festive season!